Colonial charm and character, while offering modern conveniences. 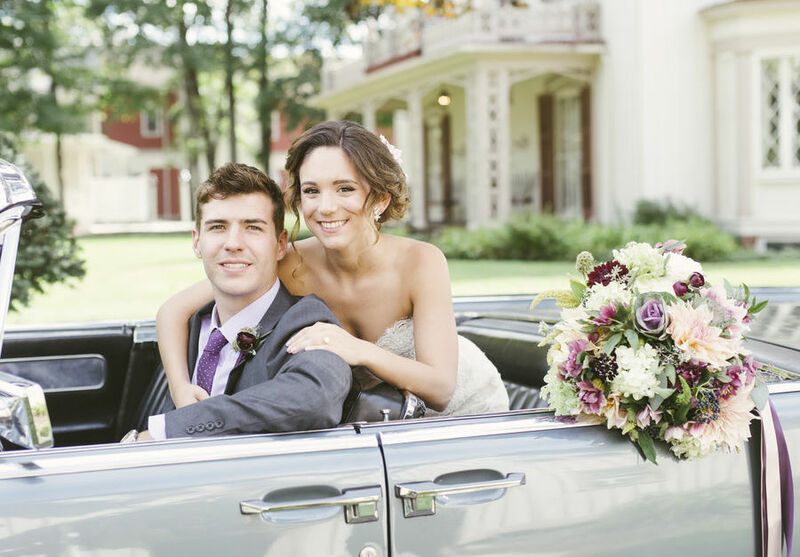 Let us help you create your perfect wedding day. 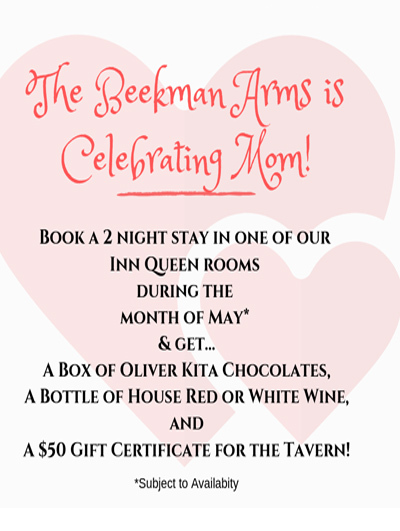 Dine at The Tavern at The Beekman Arms. Historical site seeing, art galleries, wineries and outdoor recreation. 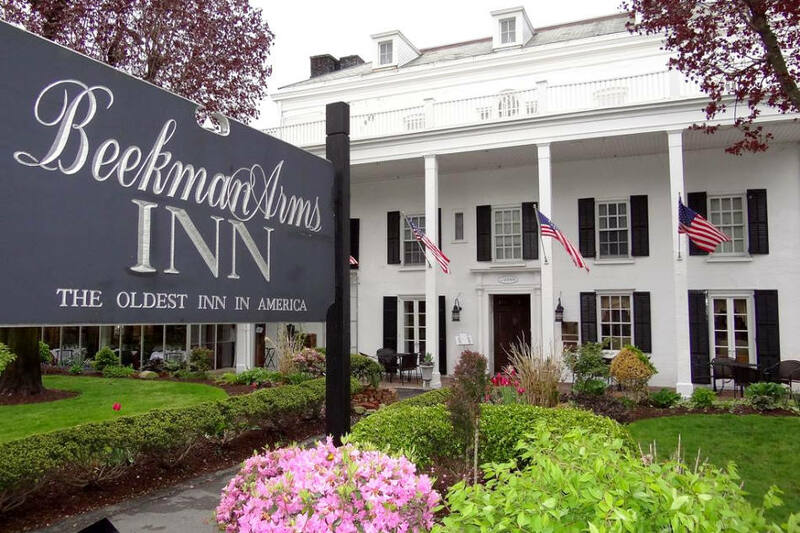 Since before the Revolutionary War, the Beekman Arms and Delamater Inn has welcomed guests to the beauty of the Hudson Valley. The property has operated continuously since 1766, retaining much of its colonial charm and character, while offering modern conveniences to guests seeking a historic vacation. 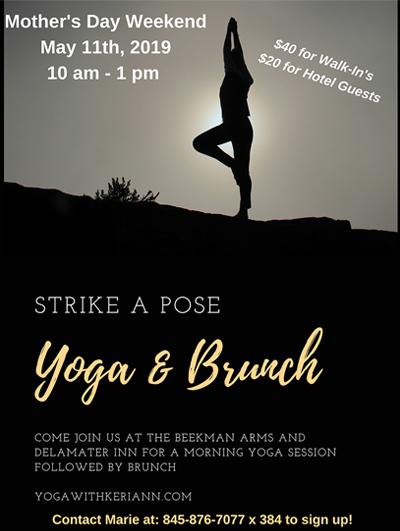 Here at the Beekman Arms, in the quaint Hudson Valley Town of Rhinebeck, we cater to couples that seek an alternative to cookie-cutter wedding halls. Our 250 year-old building provides a one-of-a-kind experience that you, and your guests, will never forget. 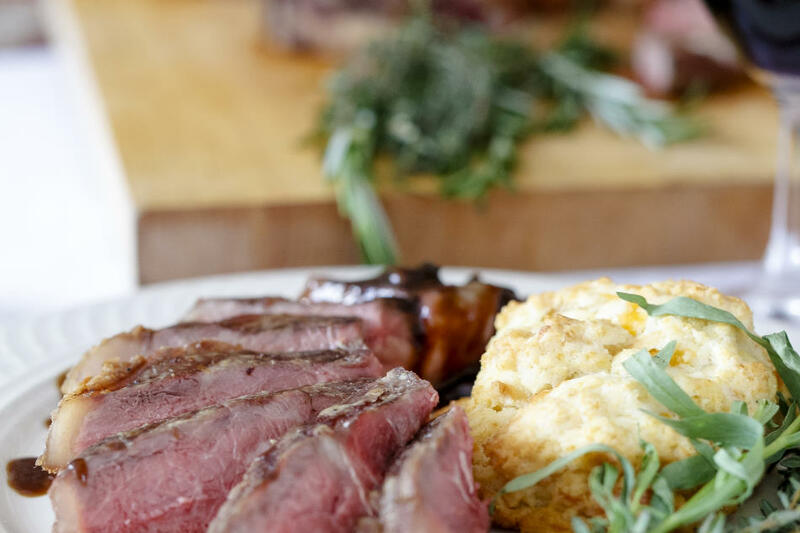 The Tavern at The Beekman Arms serves lunch and dinner seven days a week year round and Brunch on Sundays. Our Colonial Tap Room featuring overhead beams, open hearth fireplace, and a charming bar is a must see. Some of the most magnificent estates in America await you in the Hudson Valley, only minutes from The Beekman Arms & Delamater Inn. With the many Historical Landmarks and Antique stores in Rhineback, gallaries, golf courses and family friendly hikes, there is much to do on your stay. 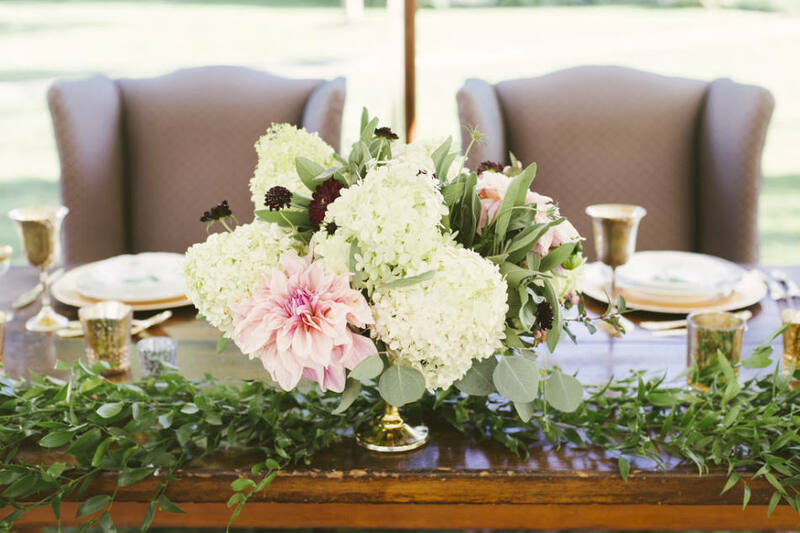 Our wedding coordinator and knowledgable staff will work with you every step of the way to bring your dream wedding to life. 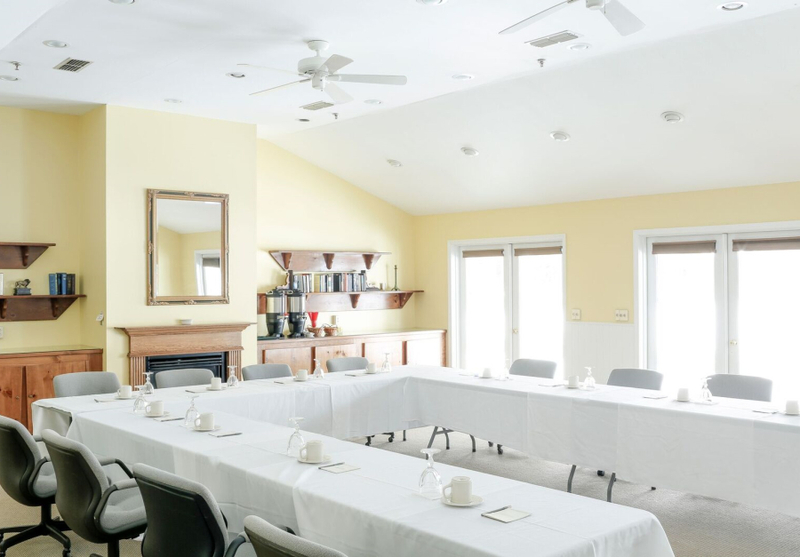 Our facility offers a delightful new conference room at our Delamater Inn property. Whatever your occasion is, we are here to assist. 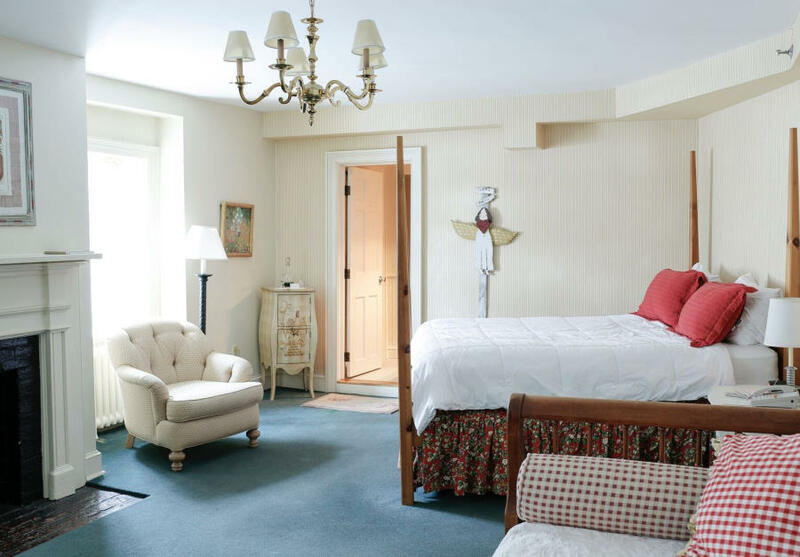 Beekman Arms & Delamater Inn, offering 73 beautiful rooms in America's oldest operating Inn. 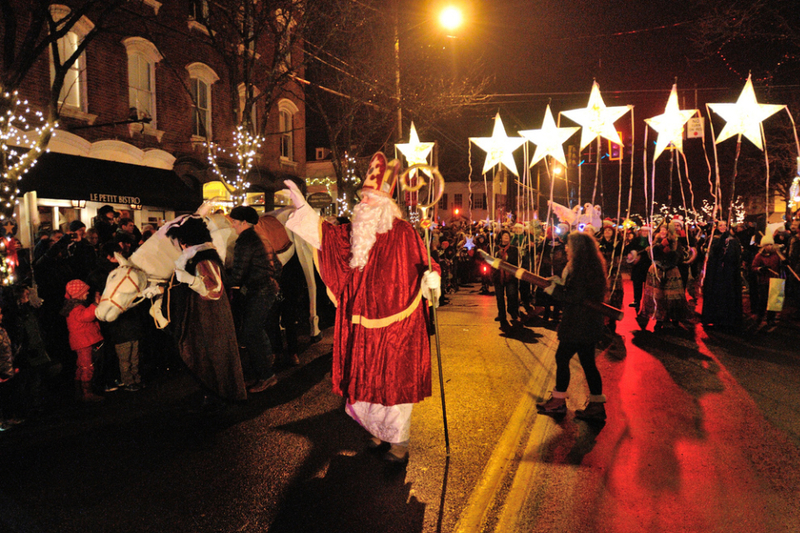 Located in Rhinebeck, New York.